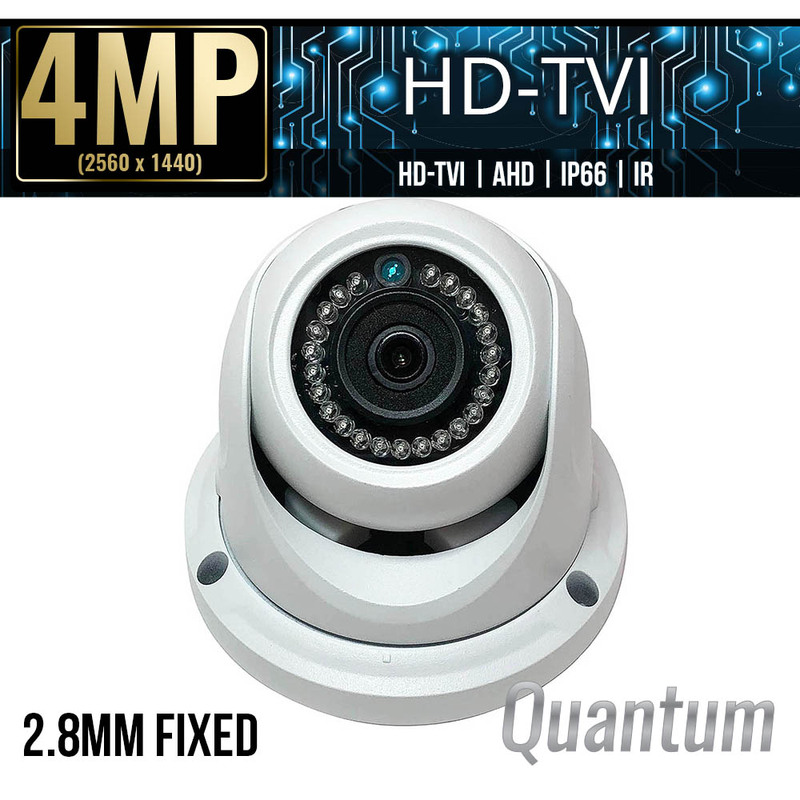 ELI-ATVI-ED4-28R is eLine Technology’s 4mp HD Over Coax Dome HD-TVI, AHD and Analog security camera. 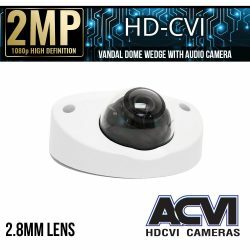 This Camera does not work with HD-CVI recorders. The ELI-ATVI-ED4-28R provides superb 4-megapixel video and includes features like WDR that allow it to adjust to almost any lighting condition. 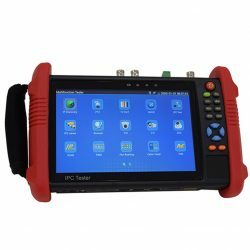 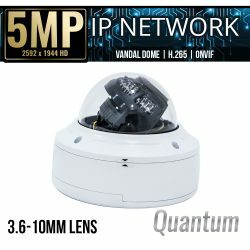 This camera is IP66 rated weatherproof for indoor or outdoor installation. 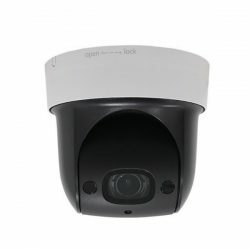 The 2.8mm wide angled fixed lens covers a wide area for video, and the IR night vision allows for clear video in the dark. 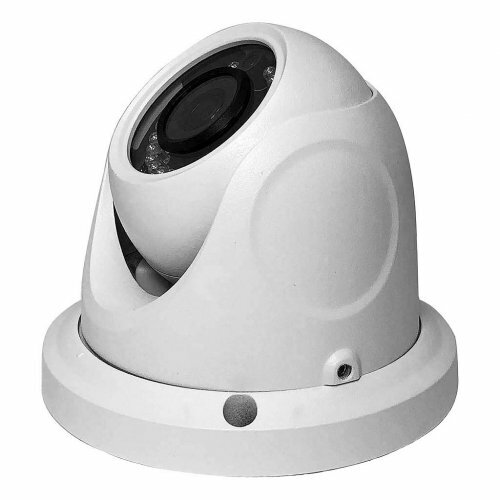 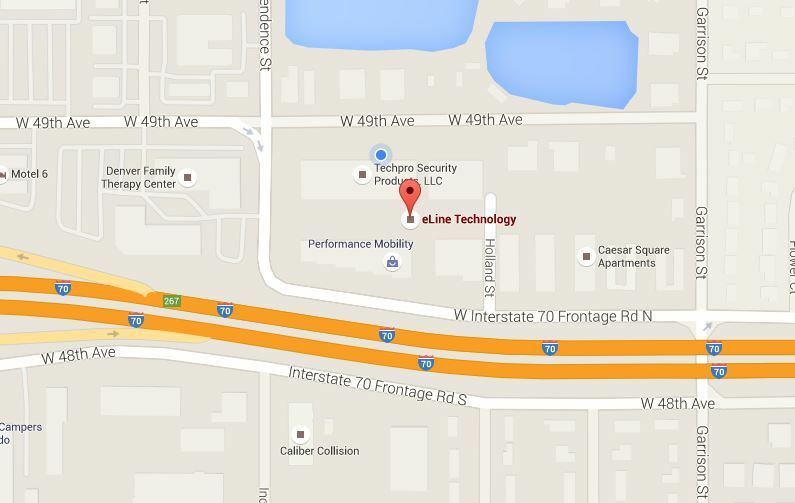 eLine Technology’s Security cameras can be used in residential or commercial industries. 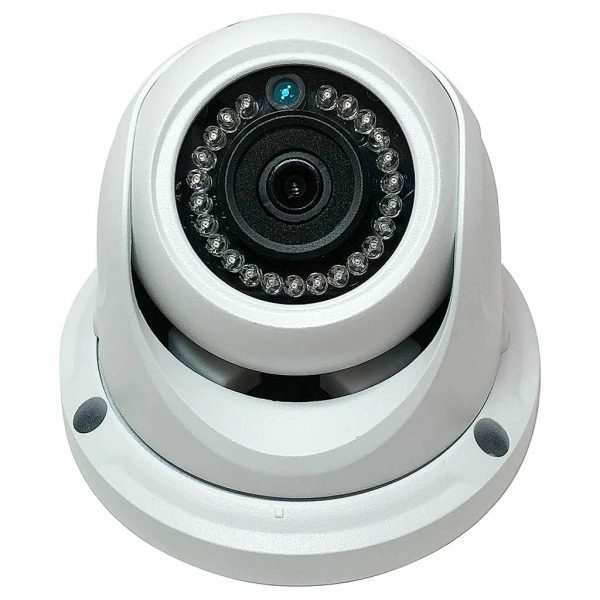 We work with dealer, distributors and end-users alike to create smooth, secure and technologically advanced security systems. 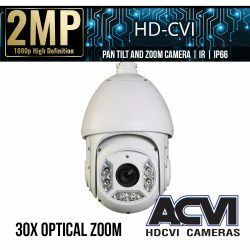 This camera is apart of our HD Over Coaxial cable security cameras, helping to provide affordable HD video security solutions. 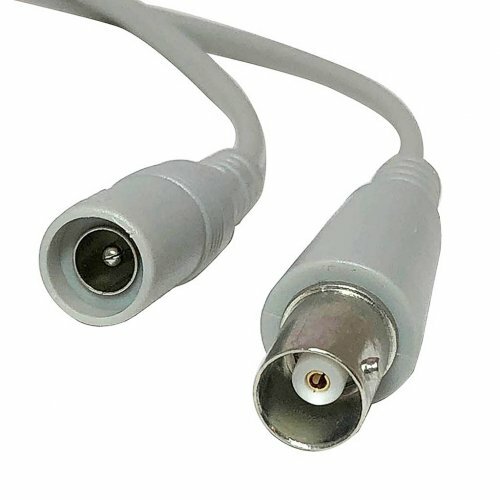 SKU: ELI-ATVI-ED4-28R. 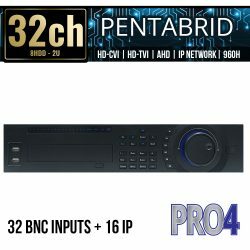 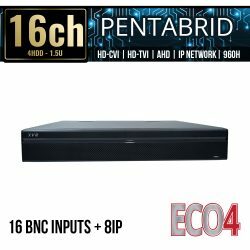 Categories: Browse by Series, Quantum Series, Security Cameras, HD Over Coax Cameras, 4 Mega Pixel Cameras, HDTVI HD Security Cameras, AHD Security Cameras, 960H Analog Security Cameras, Dome Cameras, Fixed Lens Cameras, Quantum Series.